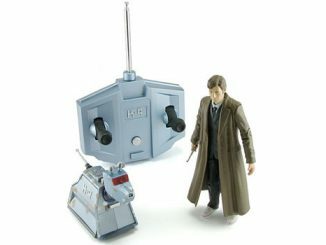 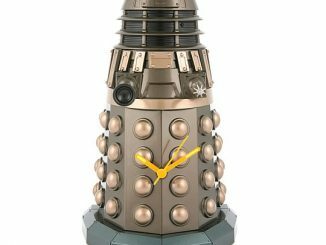 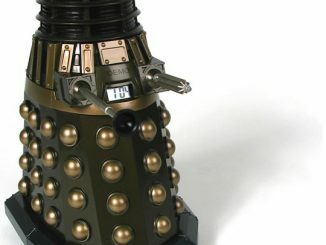 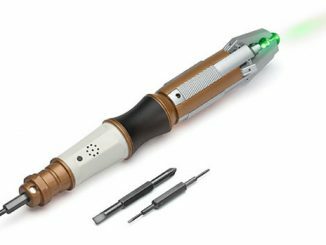 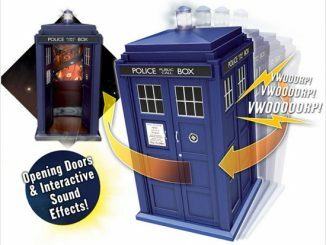 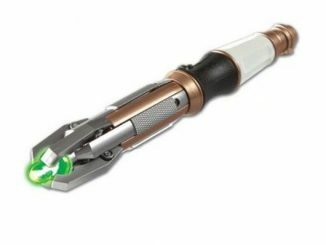 An illuminating analog alternative to the Talking Dalek Alarm Clock that we covered a couple of months ago is now available for all the Doctor Who sci-fi fans out there. 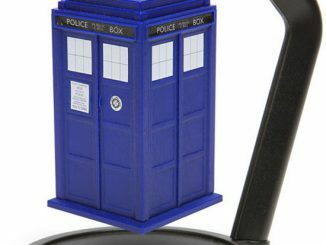 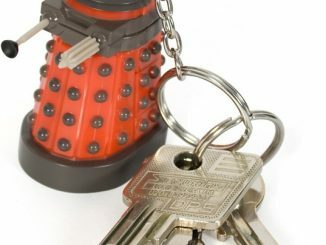 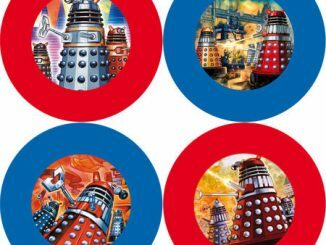 Fans of the British 60s sci-fi TV series “Doctor Who” can now get their hands on a nice set of Dalek coasters that will look great together with this Easter egg cup and spoon. 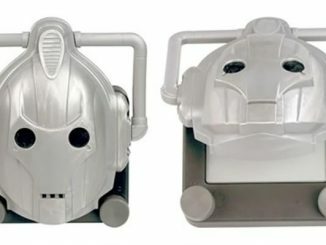 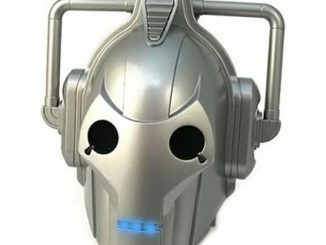 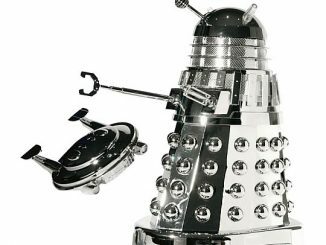 Fans of the British 60s sci-fi TV series “Doctor Who” will soon be able to get their hands on this silver chrome Dalek, based on the “Daleks – Invasion Earth 2150 AD” movie.